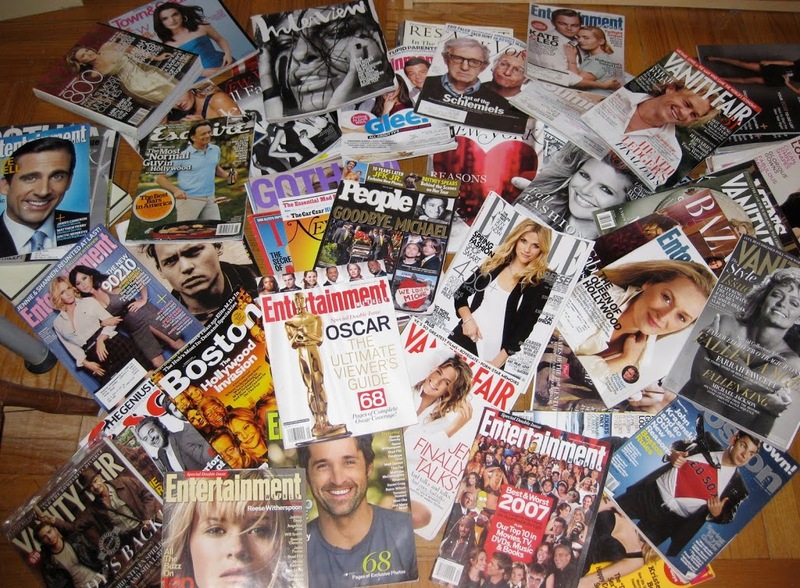 The magazines I can’t throw away! No, I’m not the one changing location, but in an attempt to de-clutter my apartment before my new roommate moves in, this weekend, I did a grand purging of the magazines that have been collecting dust bunnies under my bed. To other magazine-lovers out there, you understand my pain. It’s that same old dilemma: New York-sized apartment, New York-sized desire to save a copy of all my favorite issues. 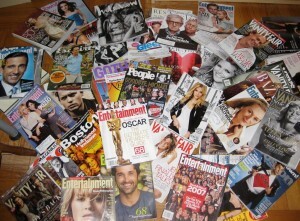 Here’s a glimpse of a few of the (now re-organized) magazines hiding beneath my bed. Of this selection, the John Krasinski Boston cover has to be my favorite – especially with his Red Sox pride! Space-saving ideas for magazines from The Container Store.